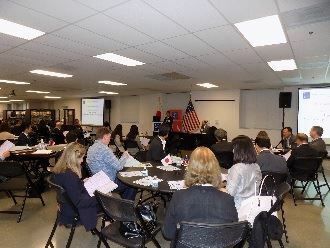 As an important and extremely valued Member of the Japan America Society of Southern California, we invite you to attend our 2017 Annual Members Meeting! You will meet fellow Members, as well as the Directors, Governors, Honorary Officers and Staff of the JASSC. The meeting agenda includes our financial report, programs report, additional committee reports, a vote to approve the 2017-2018 Directors, as well as those matters that the Board of Directors intends to present for action by the voting Members (You!). We also wish to hear your suggestions to improve JASSC! Deep appreciation is extended to the City Club Los Angeles for more than three-decades of support of the Japan America Society of Southern California!